At the heart of thanksgiving is not just food, but also family and fellowship. And, in these busy and distracted times we don’t have enough of these. But communion with God and each other is a foretaste of heaven. On the road to Emmaus Jesus gave a poignant picture of heaven: walking, talking and dining. And though I suspect we’ll do little walking this Thanksgiving, surely talking and dining will be an important part of it for most of us. 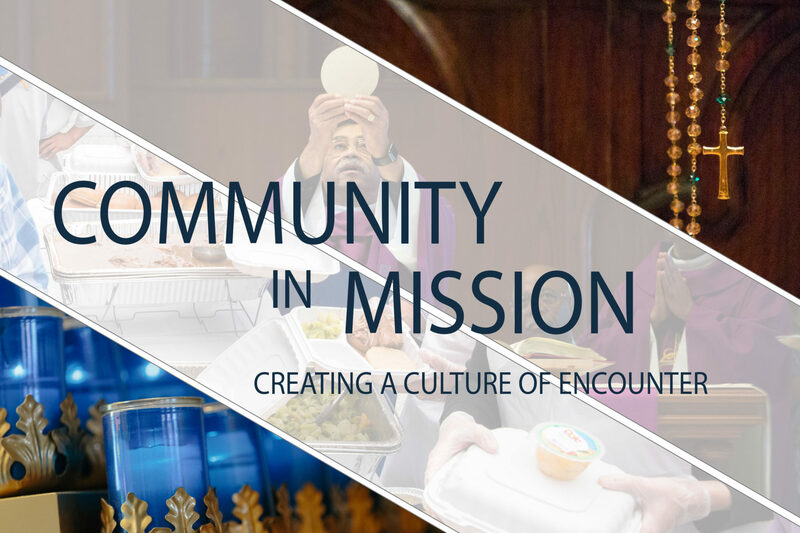 Pushes back the Evil One – And be mindful of this, our intentional communion, our talking and dining, if done with charity, pushes back the incursion of the evil one and helps prepare us for heaven. And we also stress charity and be intentional about it. For the devil despises communion and will do what he can to destroy or limit what ever communion we seek or find among each other. Yes, our Thanksgiving fellowship, our communion of love, is essential for us. A kind of a remedy for the soul and a protective embrace against the powers of Hell. It helps, by God’s grace, to push back the loneliness and alienation that easily envelop us today in this “communication age.” For, as we too easily discover, communication is not the same as communion. In this simple feast we are reminded that we were made for love and communion. Allow God to work many graces in for you this thanksgiving, especially the grace to love and find deeper communion with Him and others. On a lighter note, this T.V. commercial in the video below (from the 1950s) teaches you how to add at least a 1000 calories to your Turkey this year. Despite the terrible dietary advice given herein, I must say this video gave me a warm memory of my father, mother and sister as I watched it. For when I was very young, my mother and sister would be in the kitchen preparing the bird, and bonding as only a mother an daughter can. And my father would be nearby sharpening the knives and preparing for his role in cutting the turkey and the roast. (Though he would never wear the silly apron seen in the ad). They are all deceased now, but I can almost see them in this look into the past; a communion still.